14229. - AUTO - HILLMAN 1954 - Hillman Cars advert, issued by Rootes Motors of Coventry in The Motor - 41x29 cm. 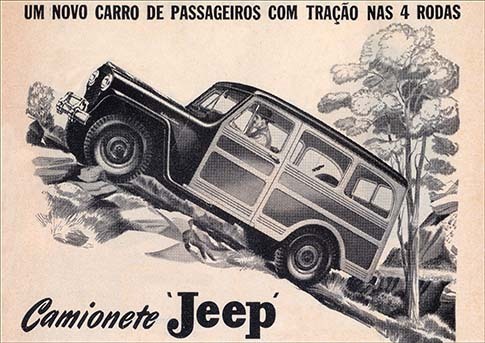 Este produto está em nosso catálogo desde Sábado 21 Abril, 2018. Avise-me das atualizações em 14229. 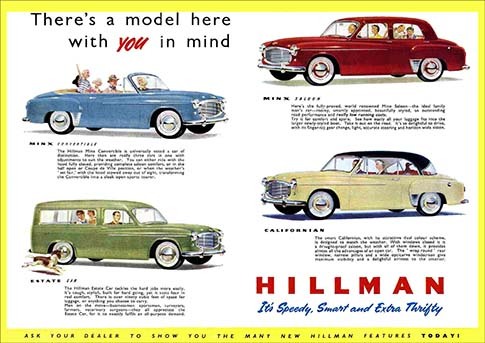 - AUTO - HILLMAN 1954 - Hillman Cars advert, issued by Rootes Motors of Coventry in The Motor - 41x29 cm.